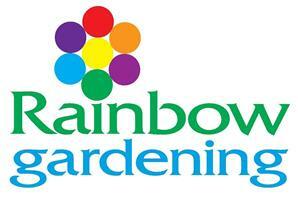 Rainbow Gardening Ltd has been established for 18 years. We are based in Epsom. Specialising in traditional, all-year-round garden maintenance, restoration, landscaping, driveways, patios, fencing, turfing for both residential and commercial clients. We have built a reputation for our exemplary standards and look after 200+ gardens on a weekly/fortnightly basis. Surrey, South London, Epsom, Ewell.